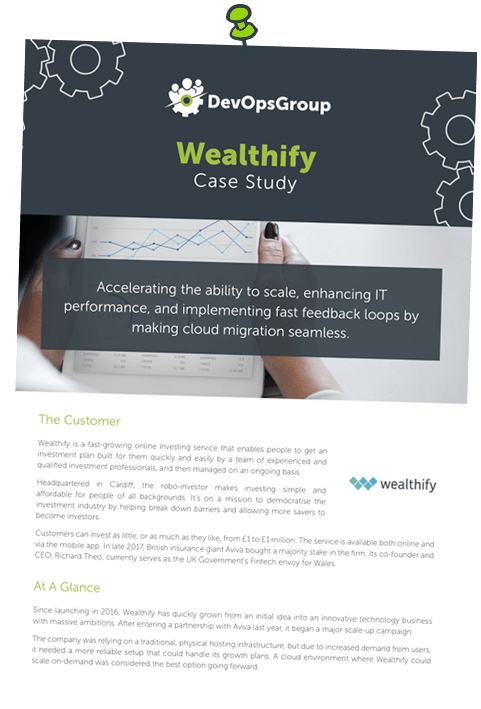 This whitepaper explains how DevOps is key to the success of any Digital Transformation initiative. Beginning with an examination of the market pressures forcing organisations to digitally transform themselves, it then provides an analysis of the problems organisations are experiencing implementing and scaling these initiatives and an appropriate roadmap is offered to overcome these. This whitepaper is aimed at CxOs of large enterprises and public sector organisations and explains how DevOps is key to the success of any Digital Transformation initiative. 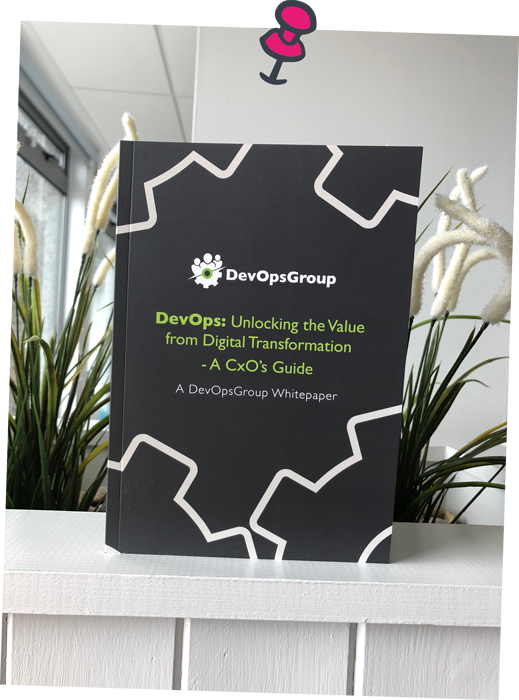 Beginning with an examination of the market pressures forcing organisations to digitally transform themselves, the paper explains and demonstrates the value that can be unlocked by and alignment between DevOps and Digital Transformation. It then provides an analysis of the problems organisations are experiencing implementing and scaling these initiatives and an appropriate roadmap is offered to overcome these, including how CxO’s should start this journey, what models are available and their benefits.